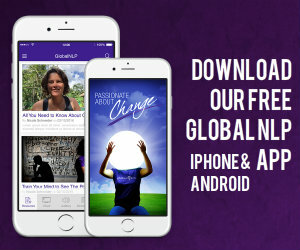 Home Coaching Should You Conduct NLP or Coaching for Family and Friends? 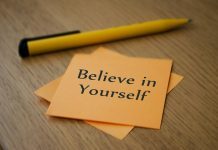 Whether or not you should do NLP or coaching for family and friends is a common question I get during every NLP training session. 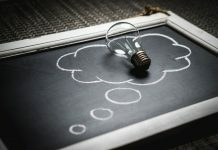 Recently the question came through our post-course support program for former students, and I decided it would be nice to write a blog post about it this time, rather than using our usual video based answer system. 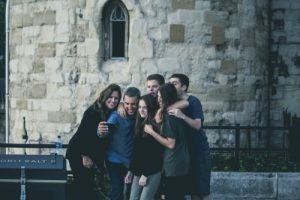 My answer to the question of whether or not you should use NLP on, or coach, family members shouldn’t necessarily be your answer as well, as there are many factors that differ between people. 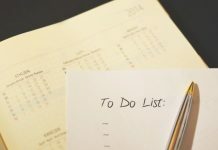 Can they accept you in your role of NLP practitioner or coach, and bringing in a personal agenda? Can you coach them from a place of neutrality, detachment, and without bringing in a damaging agenda? When in doubt, you ALWAYS refer out. That’s valid for using NLP or coaching for family members and friends. I do have supportive talks, which often can sound like coaching, with family members. They feel encouraged, positive, and excited. I sometimes teach NLP to family members or give them insight on the methodology, so they can use it for themselves. 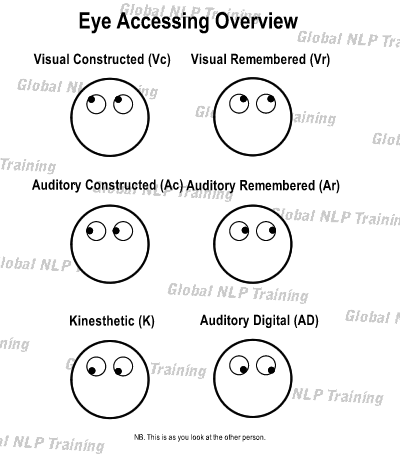 I use NLP unconsciously when I communicate. 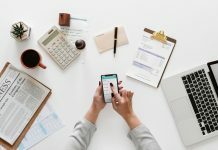 Would I use NLP techniques in an emergency give no other choice? Yes, I would. They fully and completely accept me as a professional. I feel that no personal agenda will get involved, and pre-agree that if it does, the session is to be abandoned. And this can be done on either side. I am the best coach for them. I do not coach on any topic that involves me, or that even indirectly I have some kind of a stake in. If I feel I can’t be a neutral professional, I won’t do it. 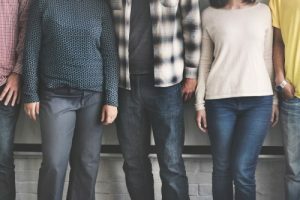 As your friends and family aren’t mine, you need to make your own personal choice. However, the above pointers should not be taken lightly. I always say when you are asking yourself the question if you should coach someone or not, the answer is almost always no. If you are asking me or googling for the answer, then I am pretty sure the answer should be no. My personal rule is always: when in doubt, refer out. 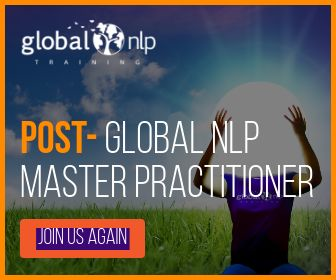 This has worked well for me in the decision of who i should and shouldn’t be coaching and use NLP on among my friends and family members. 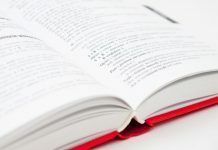 NLP 4 Tuple – What Makes a Good Story Teller? 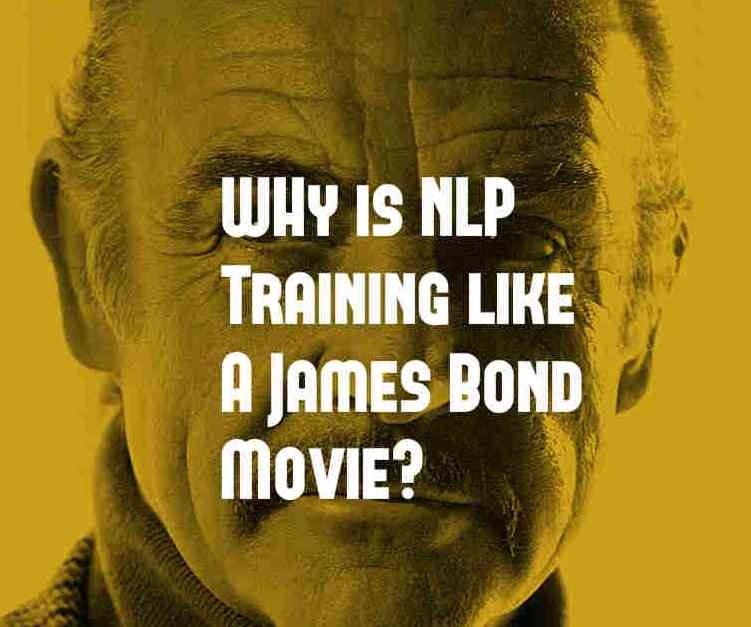 Why is NLP Training Like a James Bond Movie!